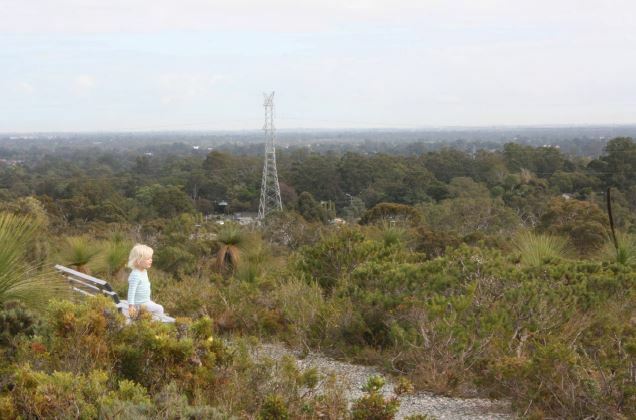 Get the kids out of the house and into nature - and enjoy one of these family bush walks. Find out how long they are, what the terrain is like and what you can see along the way. 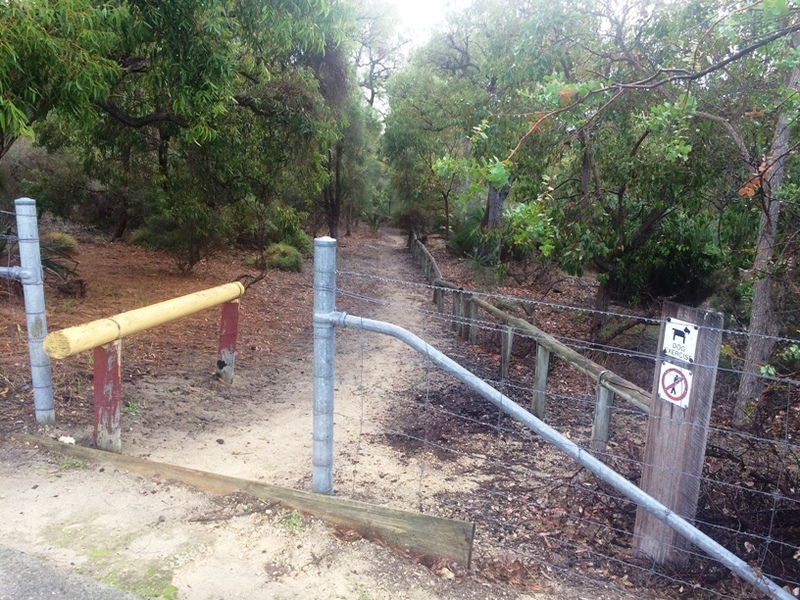 Elevated step entry to enclosed Quenda Reserve, complete with walk trails, seating, signage and stunning bushlands. 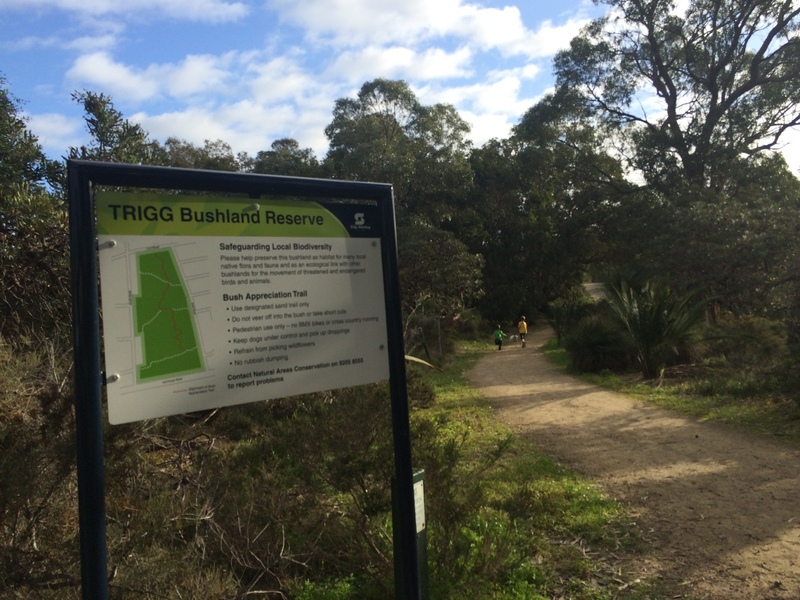 Several walk trails through beautiful bushland on compacted trails. Dogs allowed of the lead but under control in the north western section. 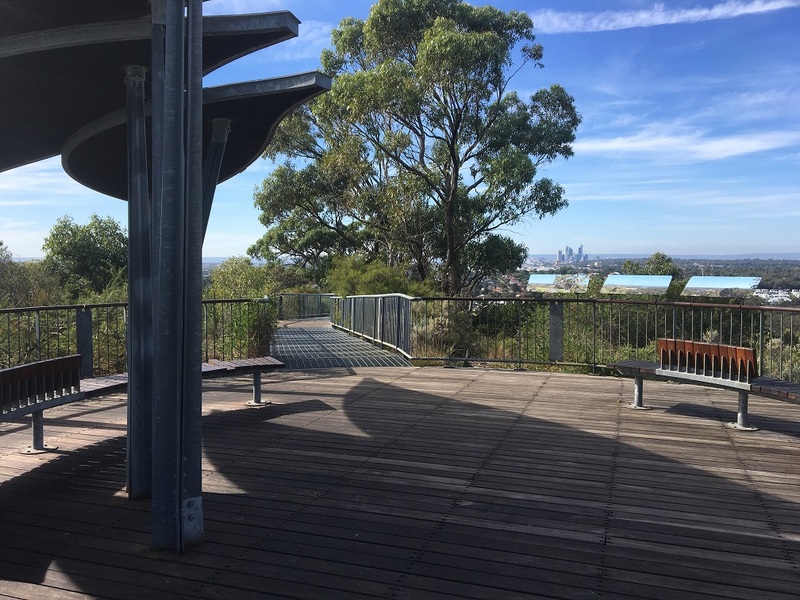 200m long elevated platform that takes you through the natural bushland to the top of the hill where there is a large viewing platform 85m above sea level with spectacular city and ocean views. 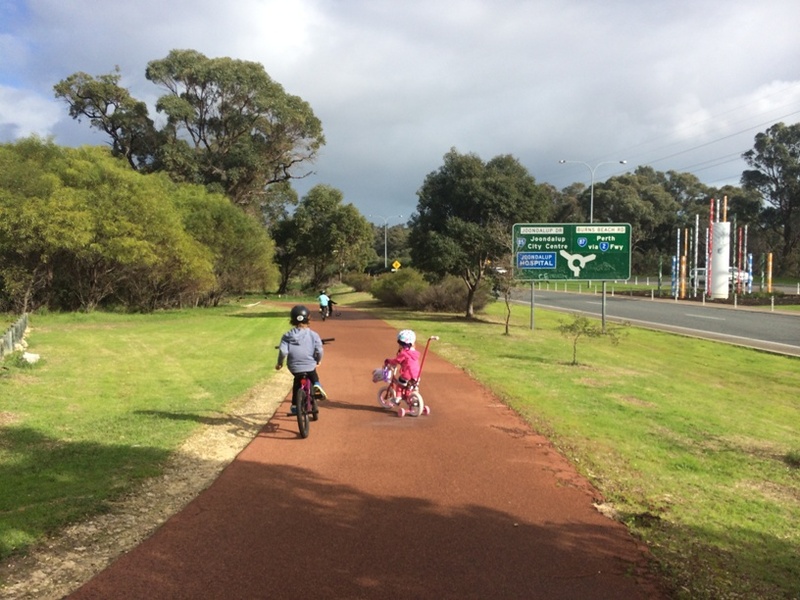 Wander part of the Karda Bidi Walk Trail and explore the Swan River's edge. 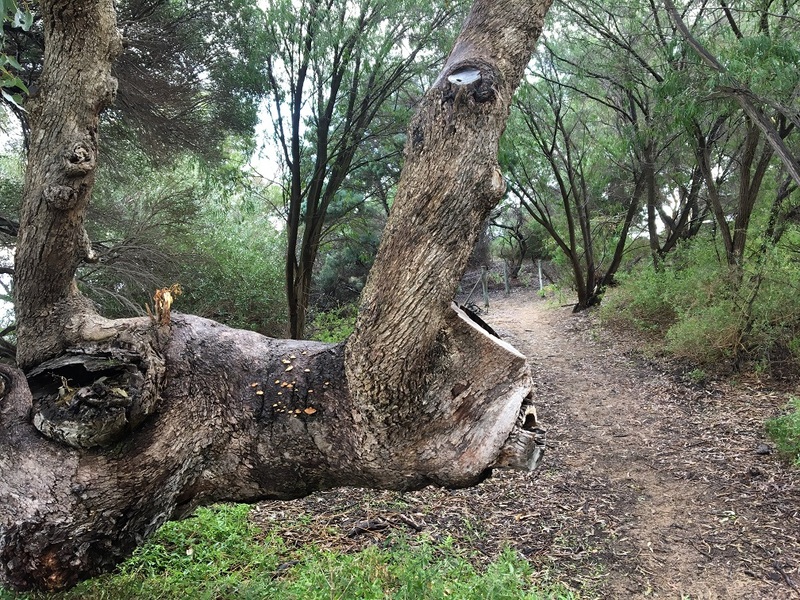 Sir Fredrick Samson Park is a rare piece of suburban conservation bushland that features Fremantle's last remnants of jarrah, marri & tuart woodland and is an important wildlife habitat with 3 walk trails. 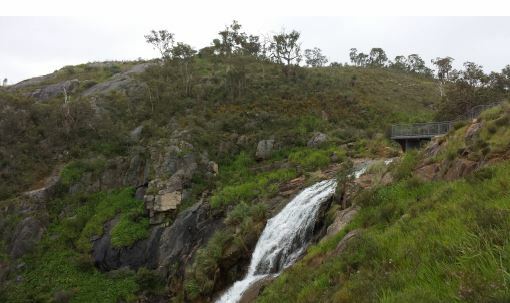 Various trails 300m - 3km return and waterfall lookout. 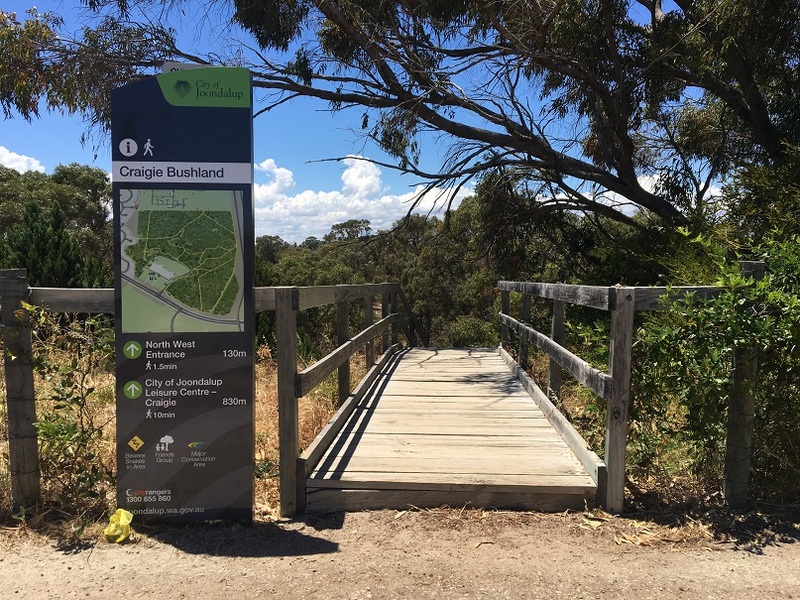 Various nature walks from 500m - 2.8km with beautiful views. 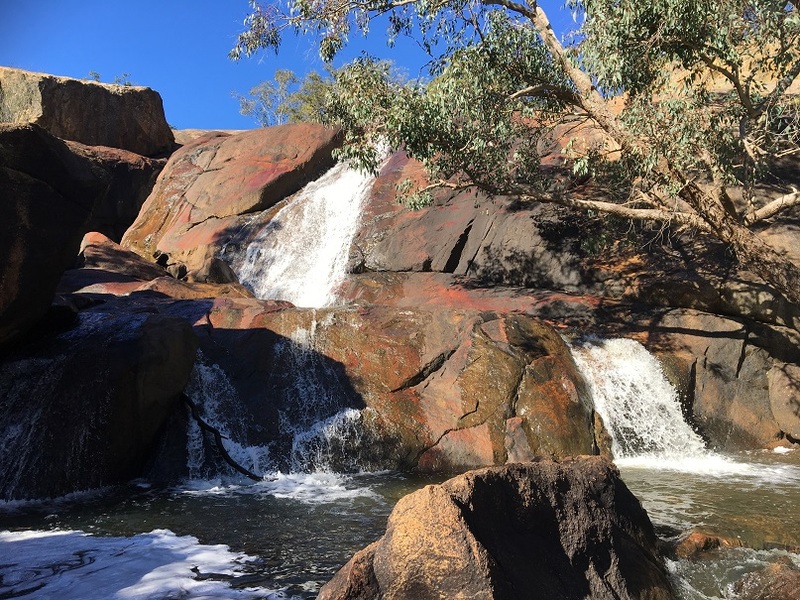 Explore the walk trials and waterfalls at John Forrest National Park (park entry fees apply).